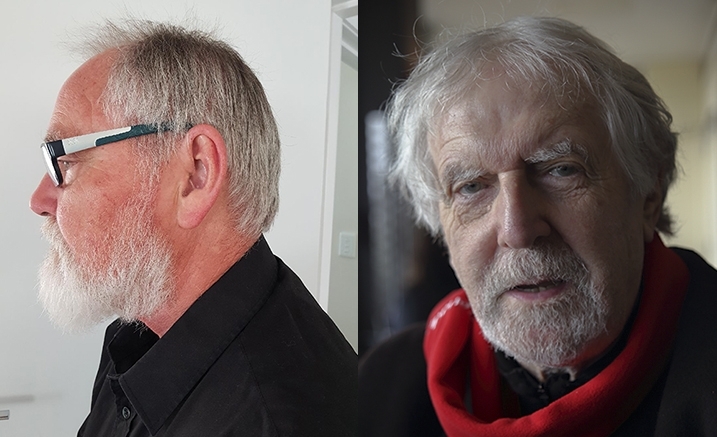 Inventive and widely treasured, jazz legends Tony Gould and Graeme Lyall possess a remarkable ability to freely create exquisite music that has audiences relishing the moment and contemplating its magic long afterwards. Attuned to the influence of composers across the spectrum of music – from Bach to Bill Evans – Tony (piano) and Graeme (saxophone) improvise on classical, jazz and traditional folk music, and premiere new works. This concert is set cabaret-style. Drinks can be brought into the Salon for this event. Seating in the Salon is general admission.